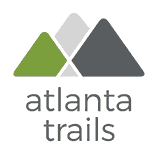 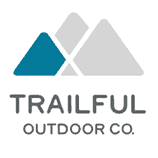 Our latest local trail info and tips, plus 10% off our new locally-made shirts and goods. 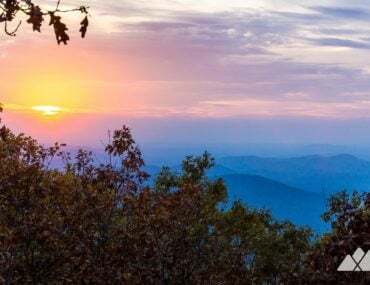 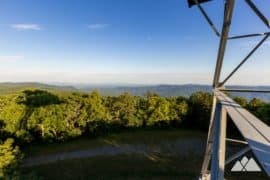 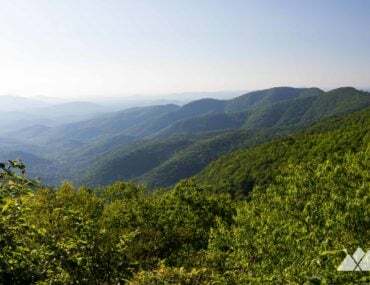 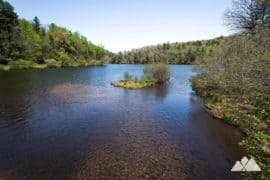 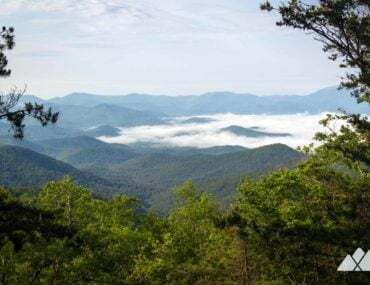 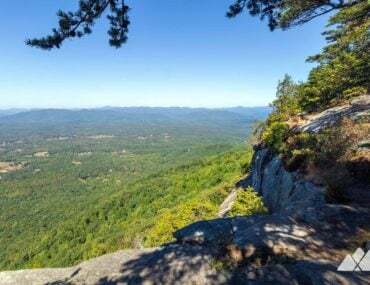 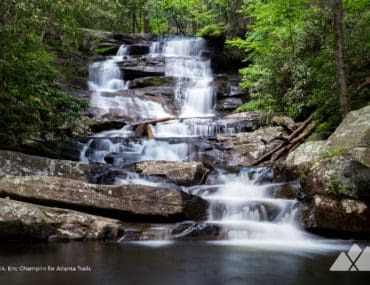 Hike the Springer Mountain Loop, following the Appalachian Trail and Benton MacKaye Trail to explore multiple view-packed overlooks and a beautiful stream-filled valley. 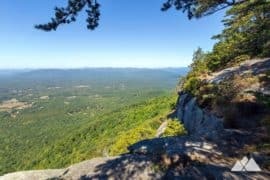 Hike the Appalachian Approach Trail from Amicalola Falls to Springer Mountain, the southernmost end of the AT in Georgia. 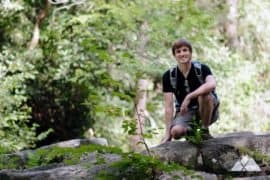 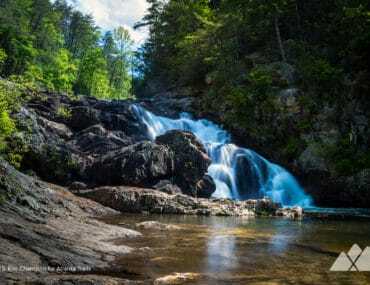 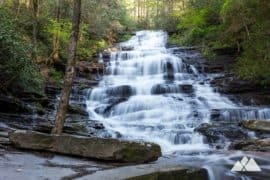 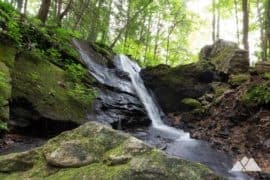 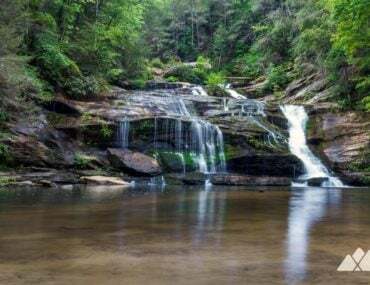 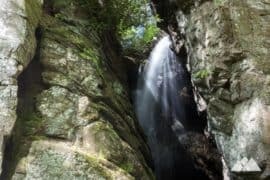 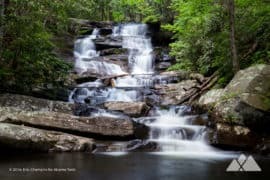 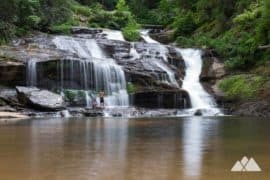 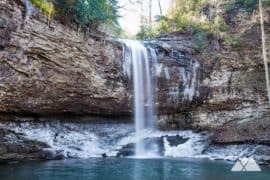 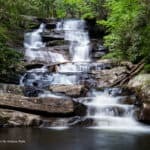 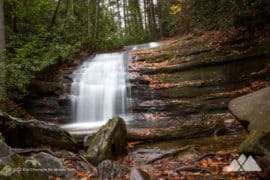 Explore Jacks River Falls, a stunning, roaring, rocky waterfall in Georgia’s Cohutta Wilderness, hiking the Beech Bottom Trail & Jacks River Trail. 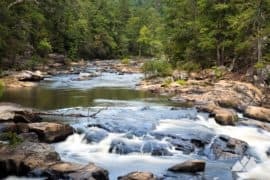 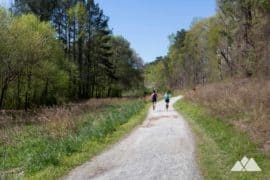 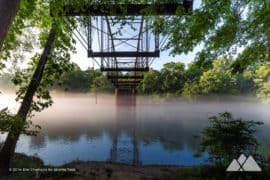 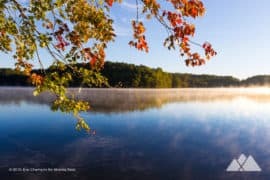 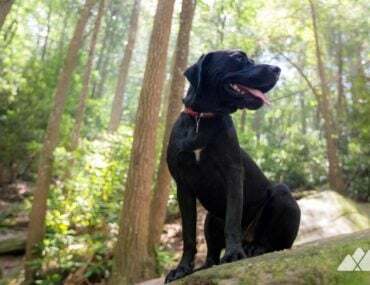 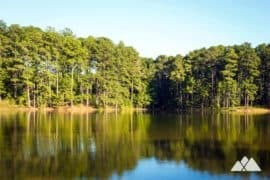 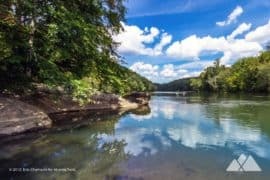 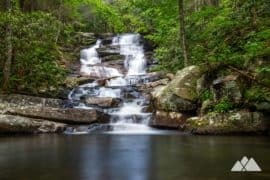 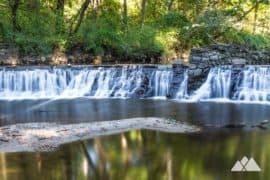 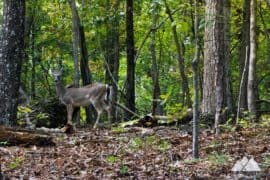 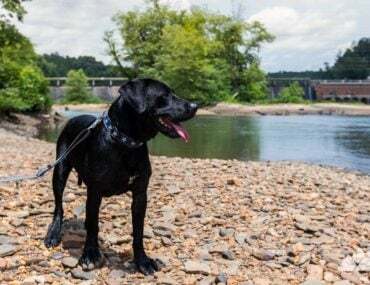 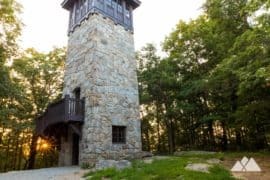 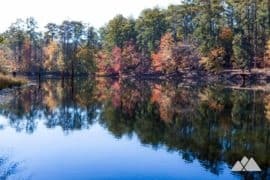 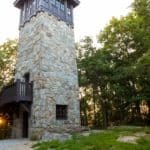 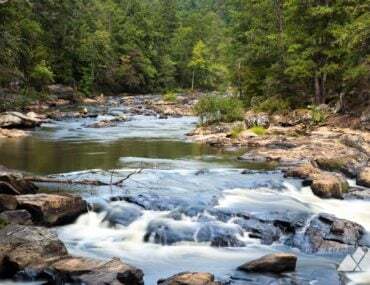 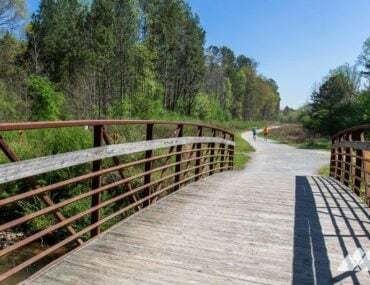 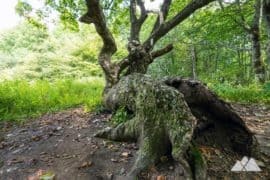 Hike Sweetwater Creek State Park’s fantastic running and hiking trails near Atlanta, exploring a rushing, whitewater-filled creek, Civil War mill ruins and a beautiful, rolling forest. 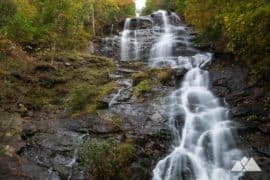 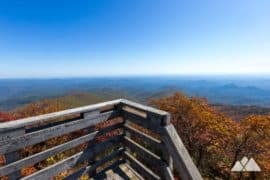 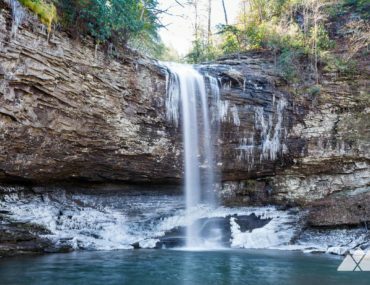 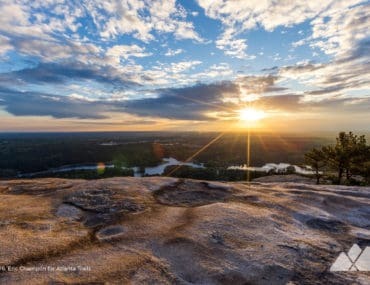 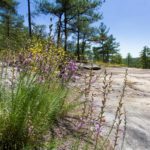 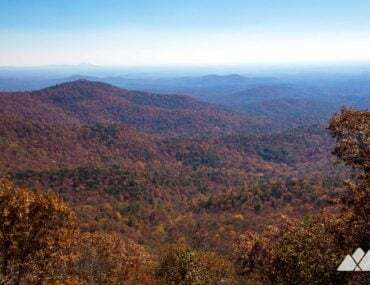 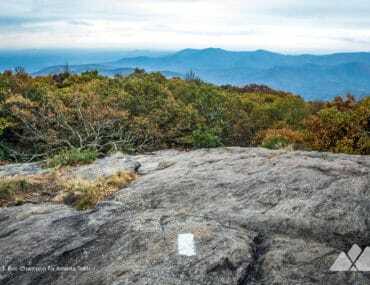 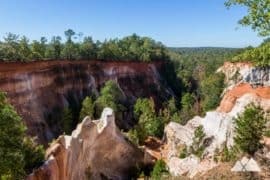 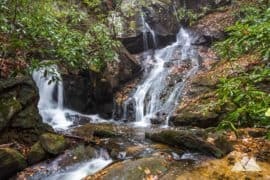 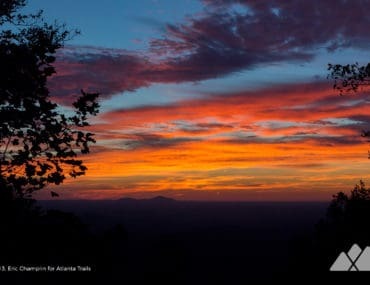 Our top Georgia winter hikes explore frozen waterfalls, frosty mountaintops and stunning views in one of our state’s top hiking & backpacking seasons.